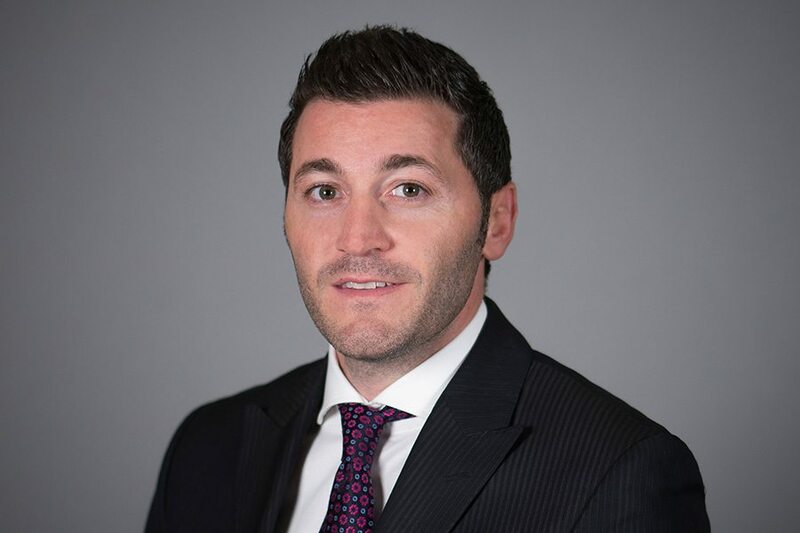 Brandon Hanna is a founding member and Managing Partner of Encore Real Estate Investment Services. Alongside his partners Deno Bistolarides and Ryan Vinco, Brandon oversees a team of seasoned investment professionals that focus on advising clients in the acquisition and disposition of net leased and multi-tenant retail assets throughout the United States. Throughout his investment brokerage career, Brandon has broken price per square foot records and cap rate records in nearly every market which he has sold properties over the span of his near 12+ year career. Brandon has proven himself a leading advisor and strategist through his solution-driven style and has countless successful case studies, of which showcase various wins for his institutional, and private investor client base. Brandon’s clients include some of the most prominent developers, institutions, and private investors in the industry. Brandon has completed over 400 transactions in 40 states valued at over $2 Billion dollars and has successfully completed 80+ loan assumptions. This experience offers a higher assurance of closing and a faster turnaround time as each client is assisted and advised on strategic exit strategies aimed at achieving their investment goals. Prior to founding Encore Real Estate Investment Services, Brandon began his career at Marcus & Millichap, where he was able to exceed the multi-billion dollar level of total sales by age 29. This, combined with his experience working in the private sector has only added tremendous value to Brandon’s professionalism, sustaining his reputation as one of the most honorable brokers and consultants in the national marketplace.